Please plan on attending the Hall of Fame Banquet Dinner on Saturday, September 9, 2017 at a future date. Due to the continued effects of Hurricane Harvey we have had to postpone this years event to a to be determined date. 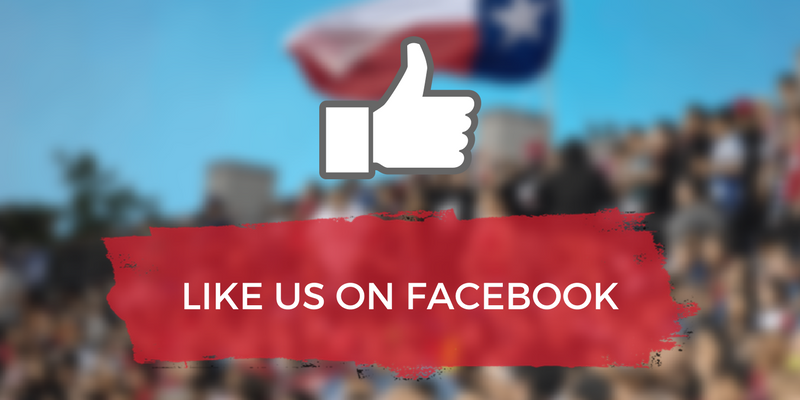 We do hope you will join us to applaud these dedicated stalwarts of the Texas Rugby Union. What they gave to the game was out of pure love, now let’s thank them with an evening of fun and festivities. 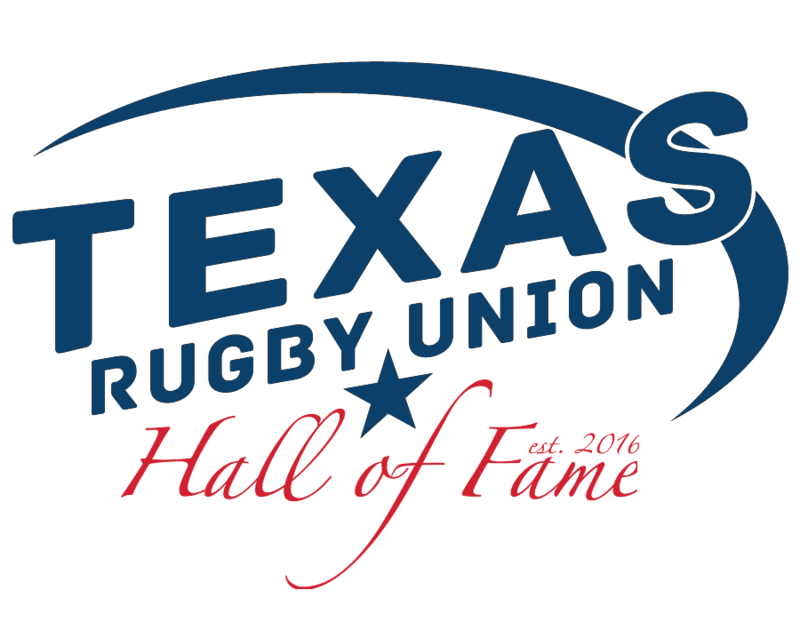 For more information on the TRU Hall of Fame, go here: http://texasrugbyunion.com/tru-hall-of-fame/. 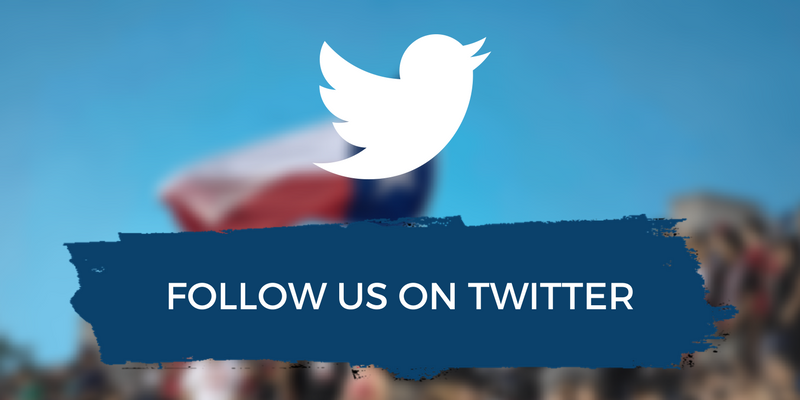 If you have any details or photos of these individuals we ask that you send them to admin@texasrugbyunion.com.